The gaming industry is the fastest growing entertainment industry in the world. As of today, the gaming industry is larger than the music and movie industry. As at 2017, the value of revenue accrued through gaming was over $166 billion a value expected to rise to 180.1 billion dollars in 2021. This industrial growth is as a result of the continuous innovation in the gaming industry. Also, the development of smartphone and its affordability has increased the number of gamers across the world. Hardly can you find a smartphone without one or two games on it. However, despite this growth, there are several problems inherent in the current gaming ecosystem. Developers are dissatisfied with the way the system is structured. They have difficulty making their product available to consumers(gamers) in other parts of the world. This is large because of the cost of marketing to consumers. It also includes the cost of integrating local sales prices on the gaming platform. The EOT was designed to effectively address the problems experienced in the existing centralized model. 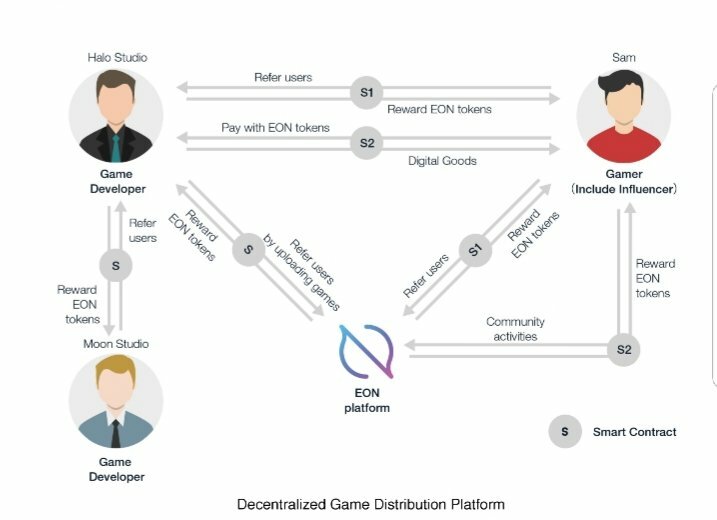 Apart from the ease of reaching gamers across the world, Its transparent and convenient system also offers developers a better remuneration for their hard work; n advantage usually enjoyed by large corporations.